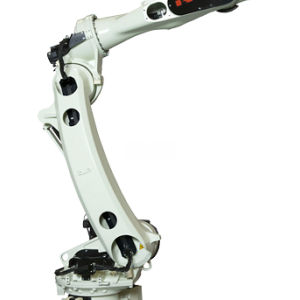 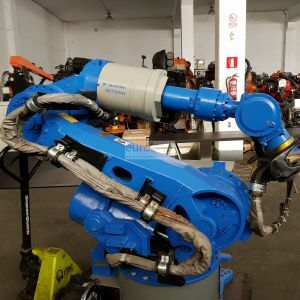 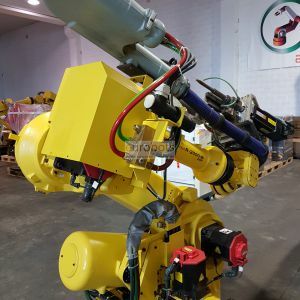 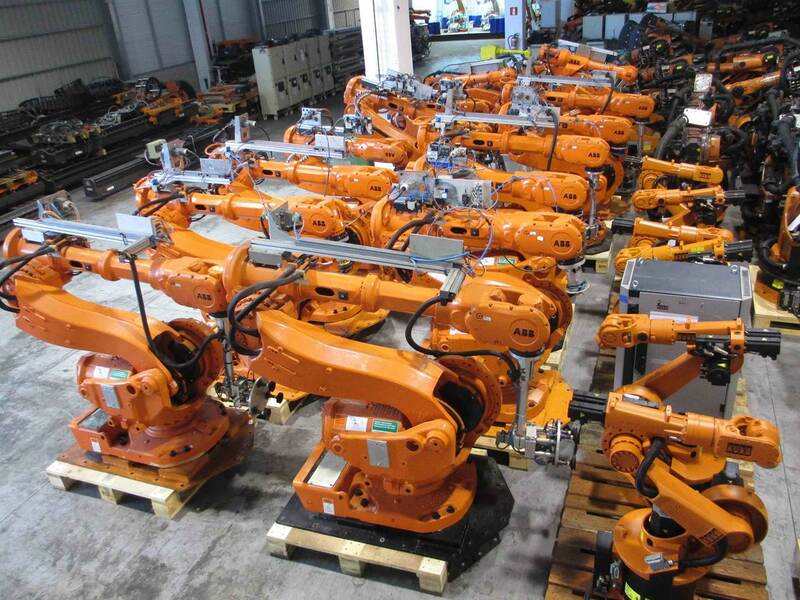 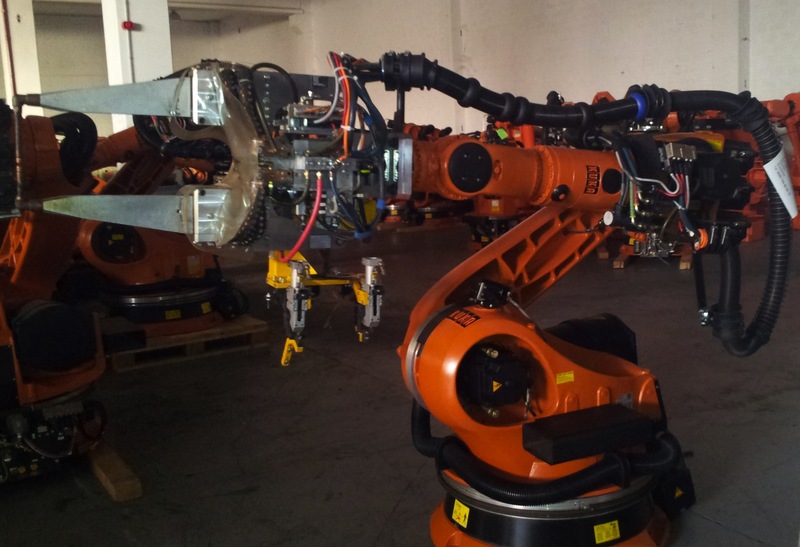 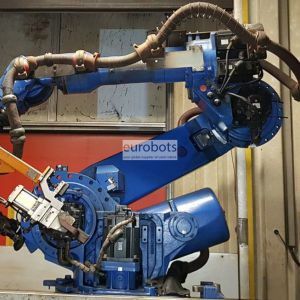 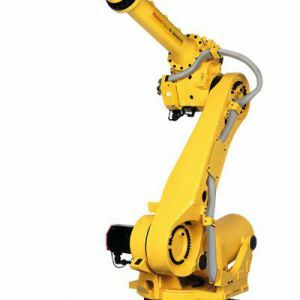 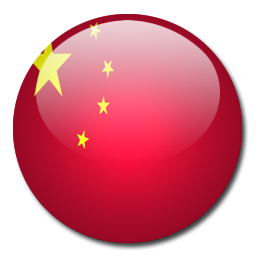 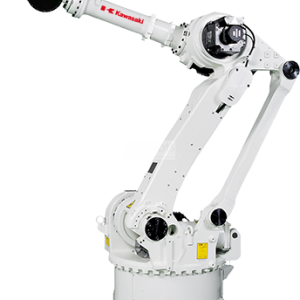 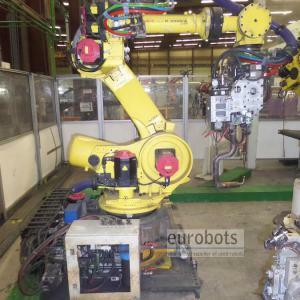 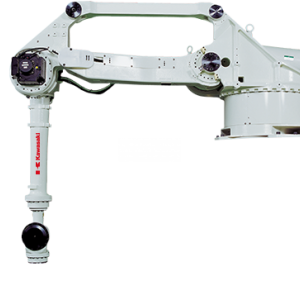 Used high payload industrial robot such as KUKA KR150 or ABB IRB 6400, just to mention two typical robots commonly used for resistance welding. 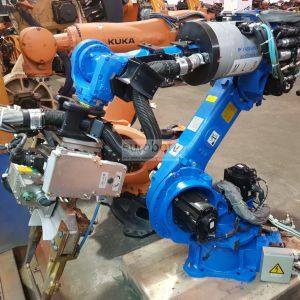 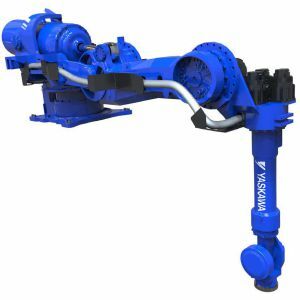 Make Helu, Aro or Nimak water cooled pneumatic welding guns, incorporating in-built transformers with a power ranging from 50 to 90 Kva. 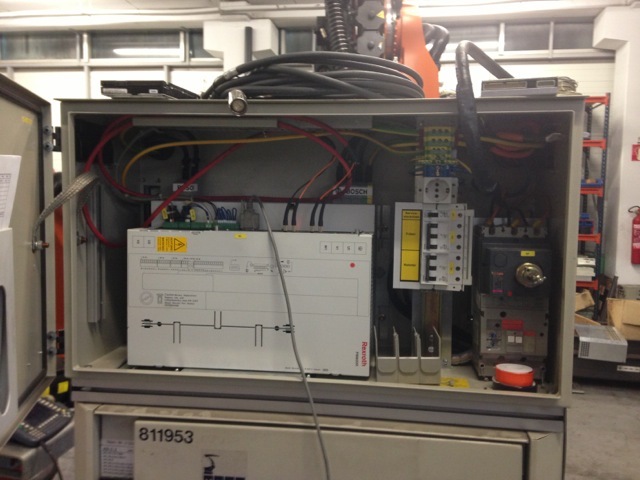 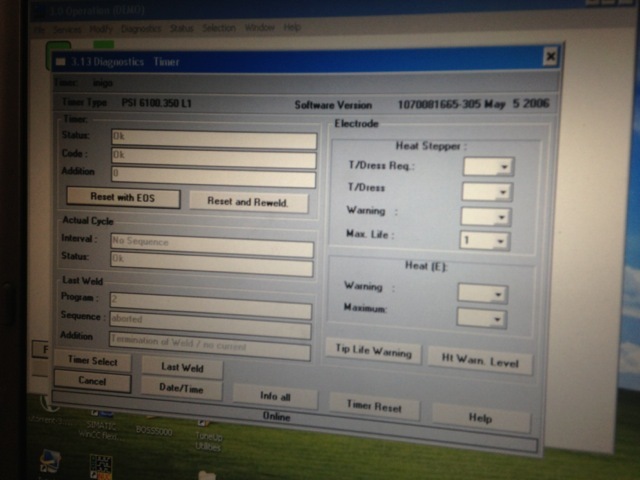 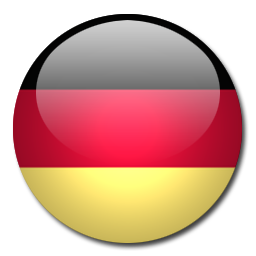 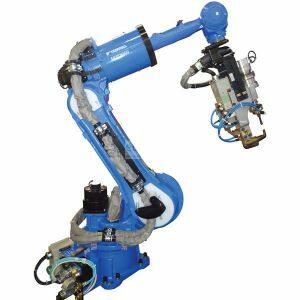 Bosch or Serra welding controller with specific Software included in order to control the parameters of the spotwelding process. 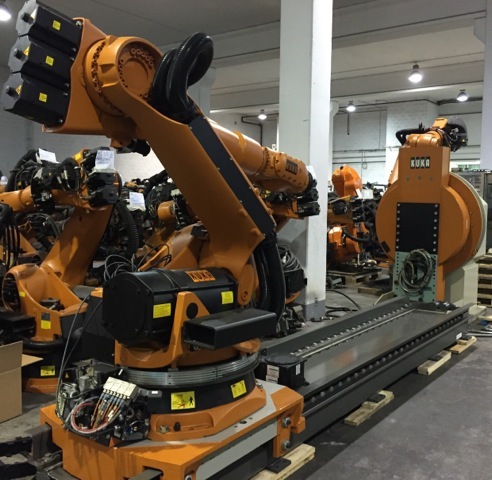 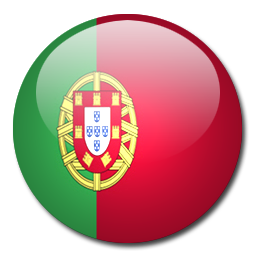 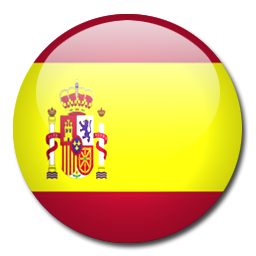 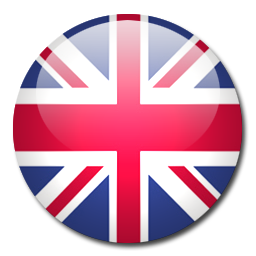 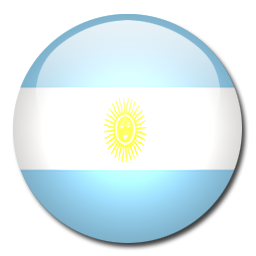 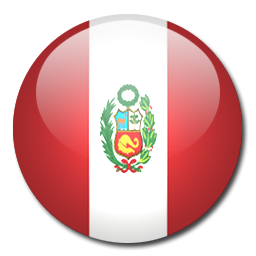 The complete robot would be fully tested prior to delivery at our warehouse in Bilbao. 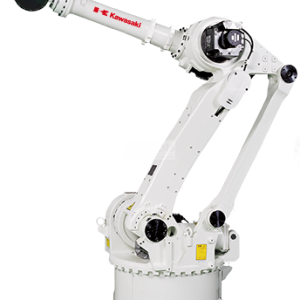 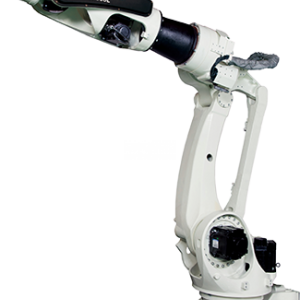 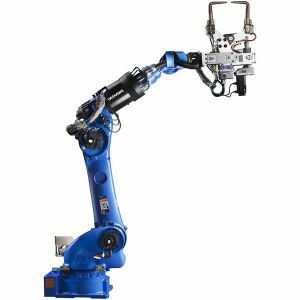 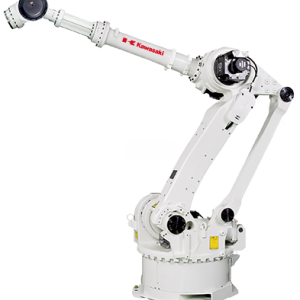 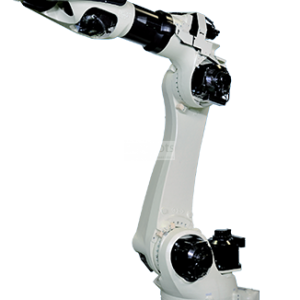 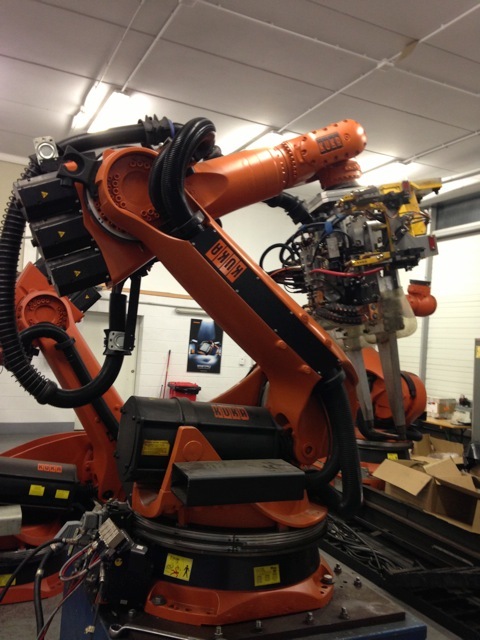 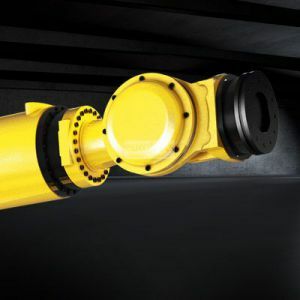 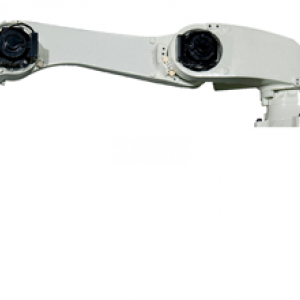 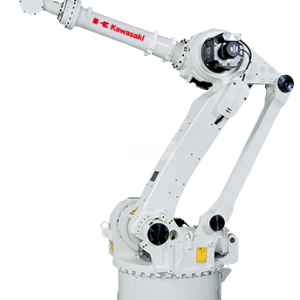 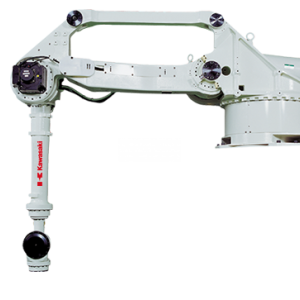 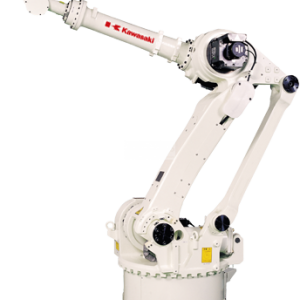 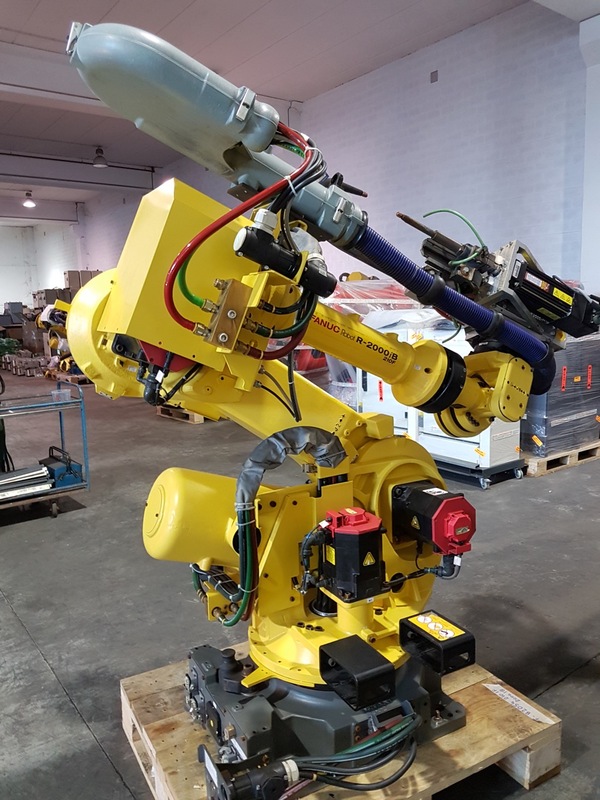 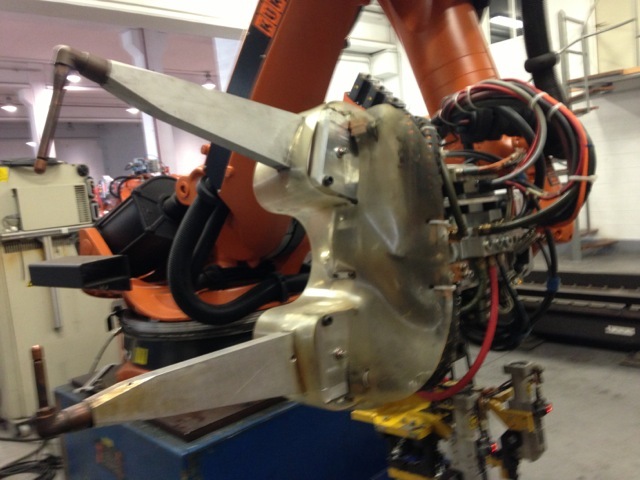 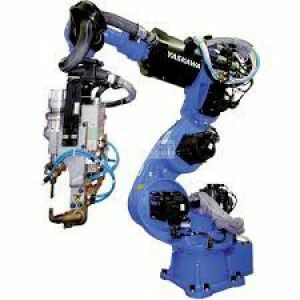 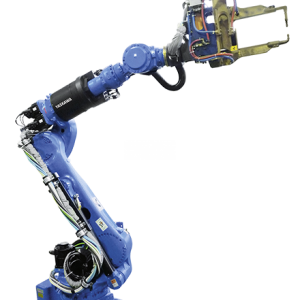 Spot welding robots offer efficiency, reach, speed, load capacity, and enhanced performance for welding parts.